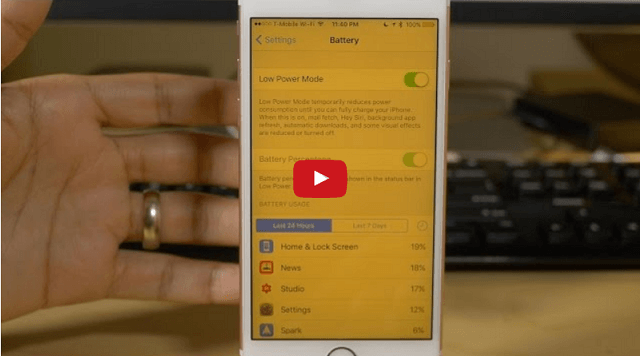 Jeff Benjamin of 9to5Mac recently discovered a new trick for iOS 9.3 that allows users to use both Night Shift and Low Power Mode at the same time on their device. If you have successfully upgraded to the new firmware without a single problem then congratulations. 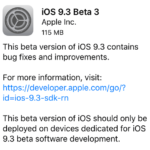 According to several reports and comments on our previous post, a lot of iPhone and iPad users seems to have trouble activating their iOS 9.3. But now that you are here, I’m assuming that your device is now running on the latest iOS version with Night Shift mode. This feature is super neat because it help adjusting the screen’s temperature to reduce blue light. However, it’s allergic to Low Power Mode and vice versa. In a nutshell, if you have one feature on the other will be turned off automatically. Who doesn’t want to save battery and adjust the screen’s color right? Well, that is not the case with iOS 9.3. Fortunately, there is a workaround for that which will help you enable both features and use them at the same time. 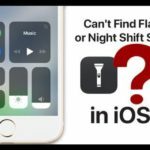 Notice how the color temperature of your iPhone or iPad automatically changes to how it used to be when Night Shift mode was enabled. That’s pretty much it. Your device is now using both of these fantastic features at once. 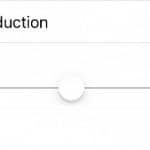 Keep in mind that in the Settings app, your Night Shift mode option will continue to be displayed as Off. But don’t worry, that is just how things work in this iOS 9.3 version. Let us know what you think about this handy trick in the comment section below.